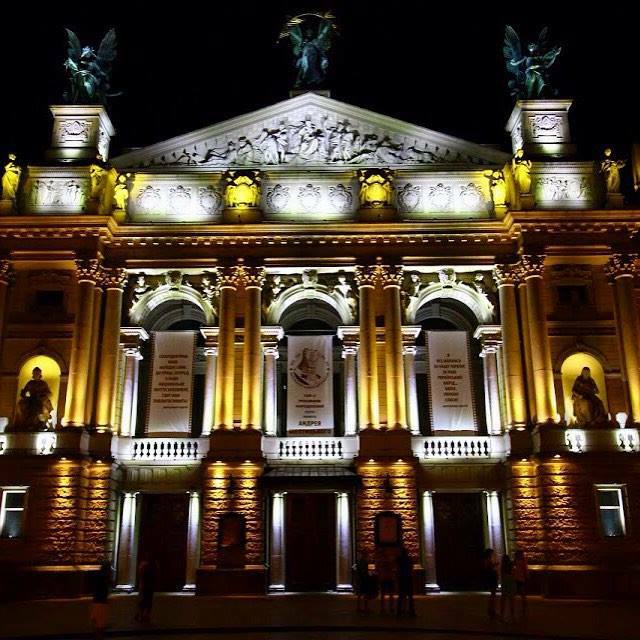 The opening ceremony of FIDE Women’s World Chess Championship Match will be held on March 1st in Lviv Opera House. “We invite nearly thousand of people to the opening ceremony. These are the teams of both players – Mariya’s and Hou’s, the representatives of FIDE and international chess society, Chess Federation of Ukraine, Ukrainian grandmasters, and also the schoolchildren from the city of Lviv and Lviv region that are playing chess’, said in WWCCM Lviv Committee. In the program there is also the concert of famous Lviv artists: ‘ The performance of the artists is going to be quite interesting, for example ‘Zhyttya’ balet prepares a special program’. During the opening ceremony there will be held an important part of the Match – the drawing of colours. Notice. Every game of the Match will be played in Potocki’s Palace. The first game is scheduled to start at 3 pm local time on 2nd of March 2016. The live broadcast will be provided at Lviv2016.fide.com.